Business does not fit in much to the agreement. In the 28 page draft, the private sector is mentioned 11 times, mostly as it relates to access to capital. And while carbon pricing is mentioned a few times, along with euphemisms for international emissions trading, the document is likely to remain silent on the word “market” through its finalization. Good progress on both national commitments and an international agreement is being made. Although the most zealous climate mitigators continue to call for a 1.5 degree Celsius target (versus the two degree target that COP21 ostensibly called for), this may not be in climate mitigators best interest. Those in the know suggest that a “not bad” outcome will be less likely to die upon return to each national government. Thus, ironically, those who want to kill the Paris Agreement may also be want this ambitious outcome, which would no doubt die upon return to Washington, New Delhi and other climate-agreement tenuous capitals. While the lead up to COP21, and the discussions for the last two weeks, have created the foundation of an agreement with national targets and plans, for business, from 2016 onward, the point will be delivering on the low carbon pathways discussed and committed to here. Corporate innovation, influence, political will and finance will move us forward to a climate-abled future. This is why, while the world will debate the merit of the diplomatic outcome of COP21, we are positive about Paris’ conclusions. A Full-Time Focus (and Idea Exchange) on Corporate Climate Adaptation After five years of focusing peripherally on climate change adaptation, I have thrown myself full time into that passion and pursuit. I’ve joined the Global Adaptation Institute, now known as the Notre Dame Global Adaptation Index (more on that shift in a future post). I’m on a listening tour, of sorts, during my first few months. And I hope we can make the most of the “exchange” part of this blog’s title. Please send your feedback as I share my beginner’s-mind thinking on our work. 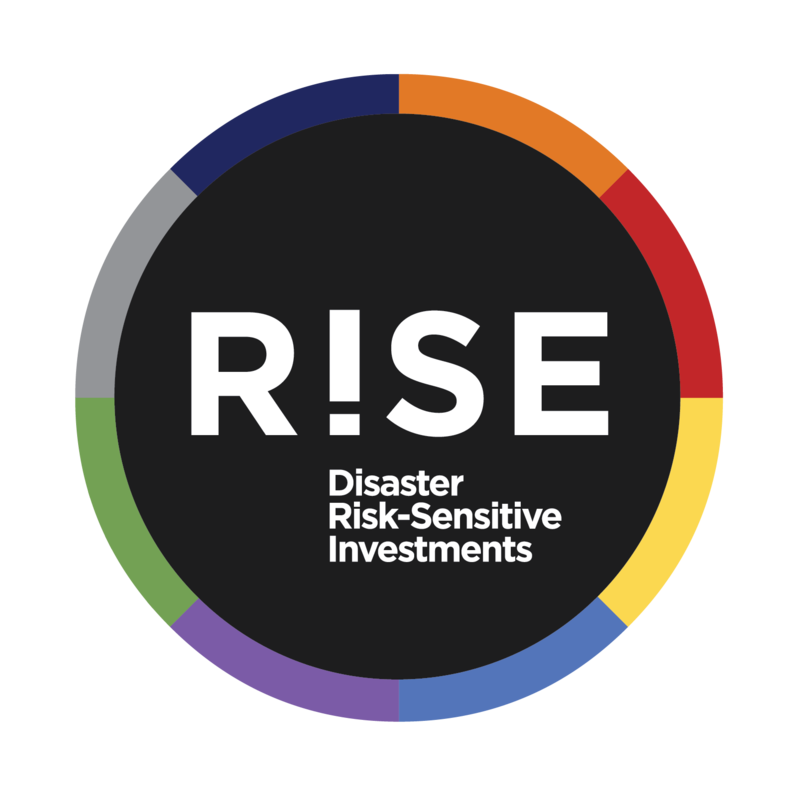 ND-GAIN is the world’s only index that measures the vulnerability of each nation to climate change and its readiness to adapt, making it an important tool for preparing for disasters, developing infrastructure, and managing ecosystems around the world. ND-GAIN provides the private sector with the means to gauge adaptation-related opportunities in developing countries. With this ability, the private sector can address the critical needs of vulnerable populations while identifying new markets well-suited to their business model, products or services and investment-risk profiles. ND-GAIN helps policymakers identify the easiest-to-achieve avenues – the low-hanging fruit – for rapidly improving a country’s investment attractiveness to the private sector as well as to motivate and create incentives to employ the best public policies. Our mission is to enhance the world’s understanding of the importance of adaptation and facilitate private and public investments in communities most susceptible to climate change. We envision building resilience to climate change and other global forces as a vital component of sustainable development and market growth. To accomplish this work, we need your input. I look forward to hearing from you.